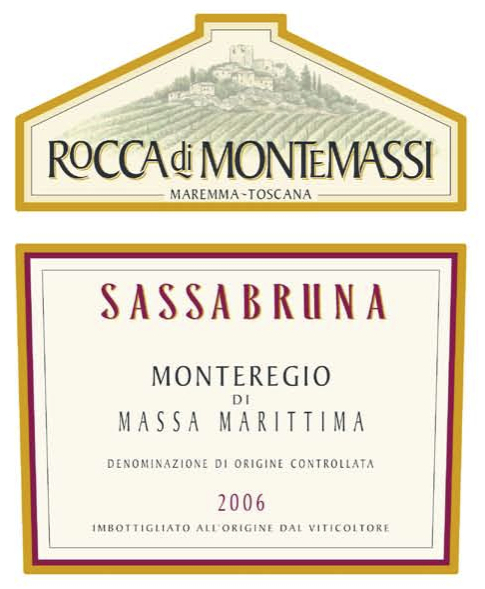 Sassabruna is made from 80% Sangiovese, 10% Merlot, and 10% Syrah grapes. 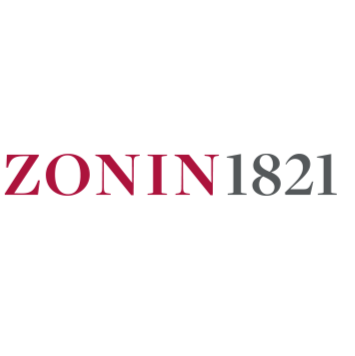 The must obtained from grapes harvested when fully ripe is vinified in vertical fermenting devices for about 20 days at a temperature of 82°F (28°C), followed by malolactic fermentation. Afterward, the wine ages in 350-liter (92 gallons) French oak barrels for 12 months, followed by further fining of four months in the bottle. Rich and complex with up front notes of ripe red fruit and wild berries accompanied by scents of spices and licorice. Full-bodied and encompassing, with a persistent and slightly spicy finish.